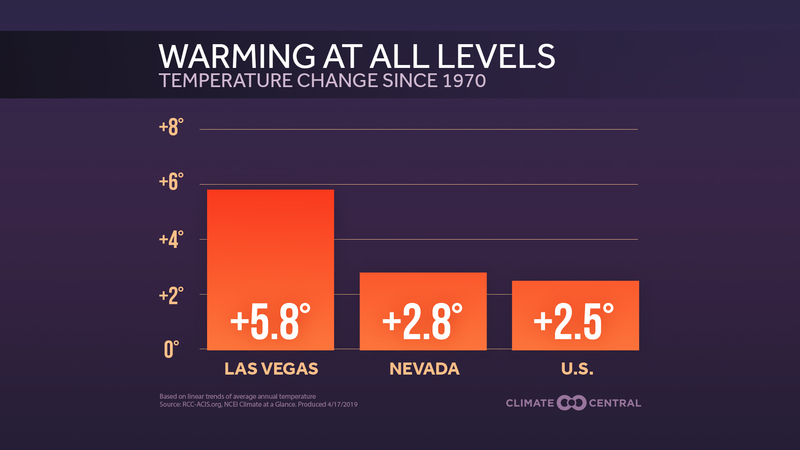 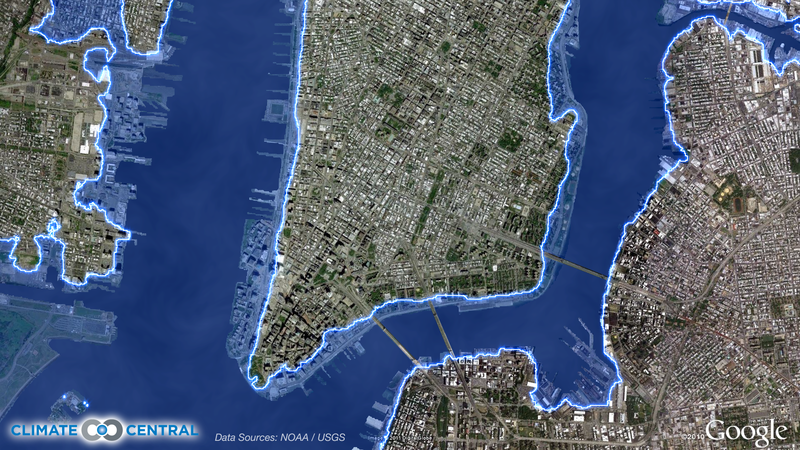 Based on the 2010 Census and Climate Central's map analysis, climate change-related sea level rise has put more New Yorkers at risk of flooding from Hurricane Irene. 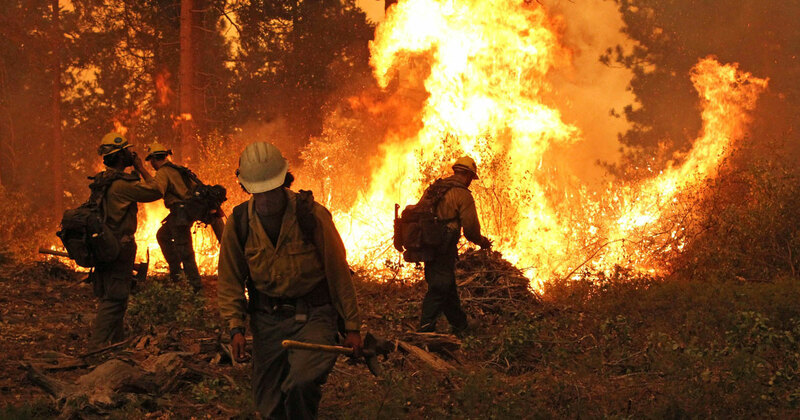 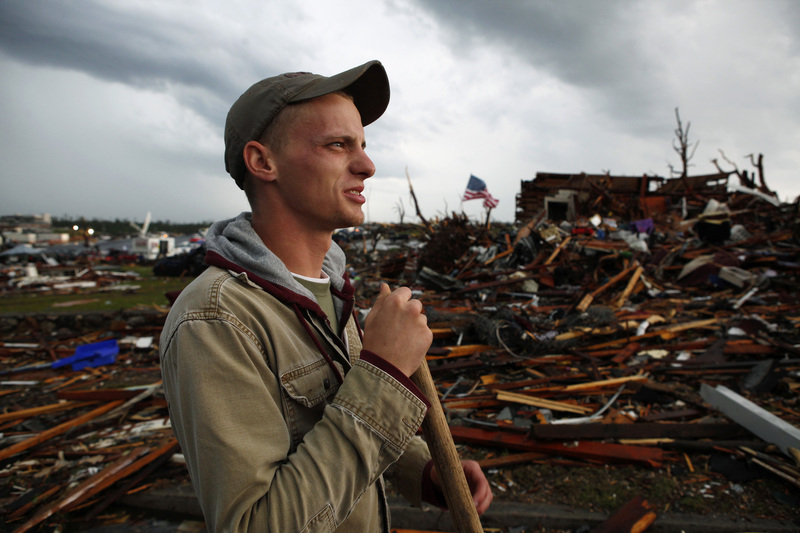 Photos from one of the worst tornado seasons to ever hit the U.S. 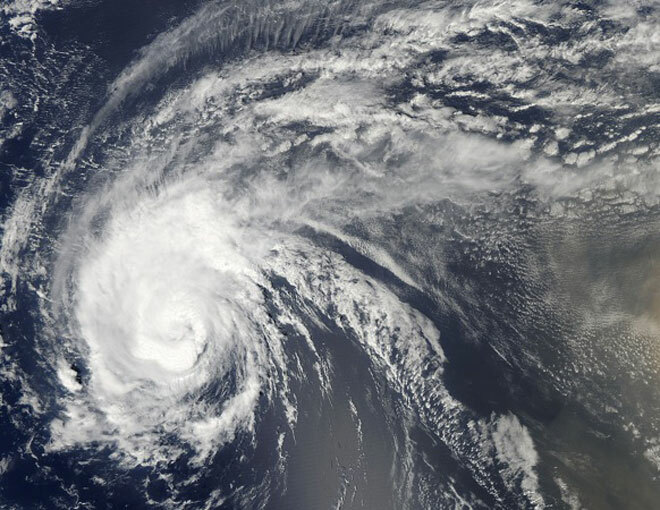 The 2010 Atlantic Hurricane season has been an unusually active one, with 17 named storms so far. 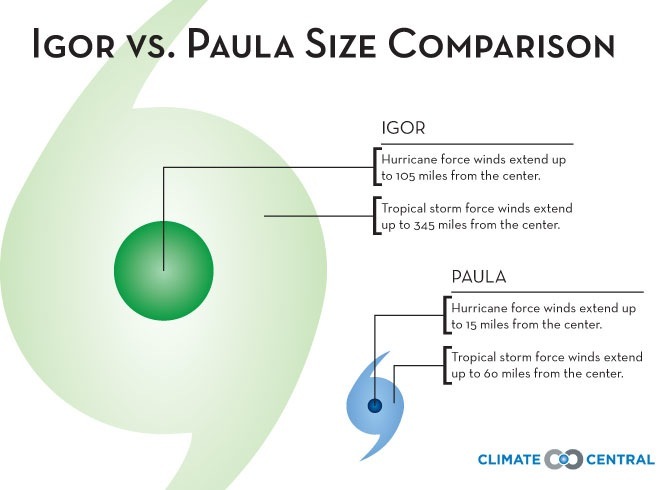 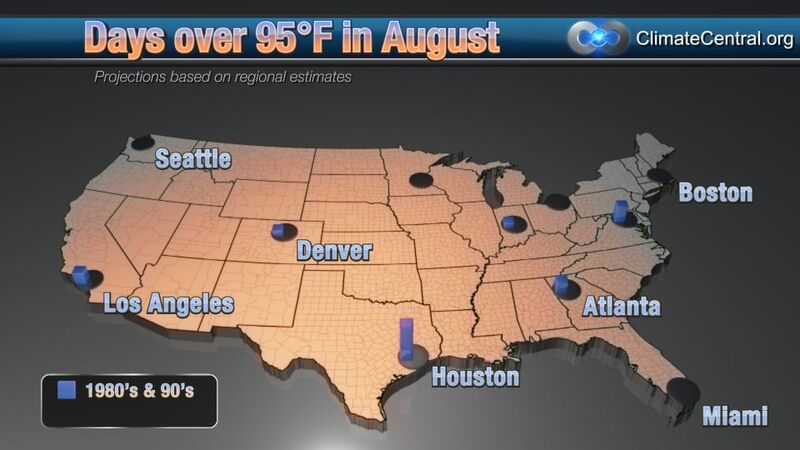 Among these, Hurricane Igor stands out as one of the largest hurricanes observed, while Hurricane Paula was extremely small in comparison.